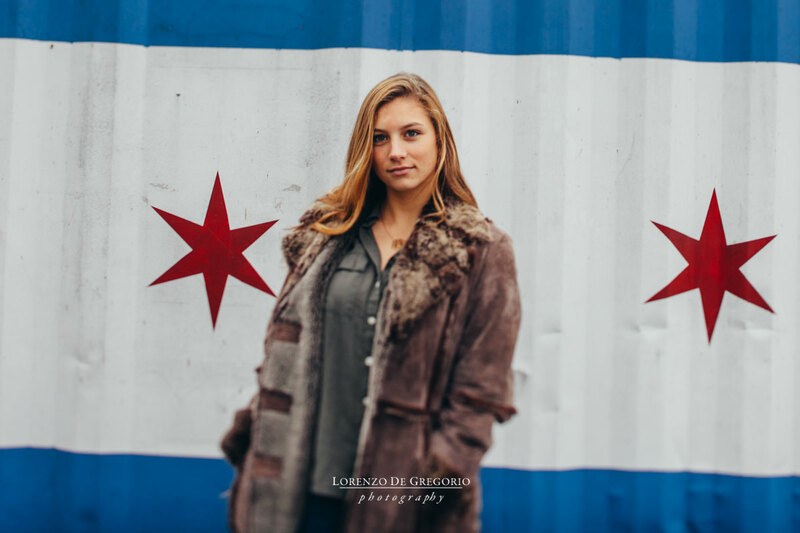 Seniors have explosive personalities and I want to portrait them delivering empowering pictures. Because of that I think stormy weathers are very inspiring. 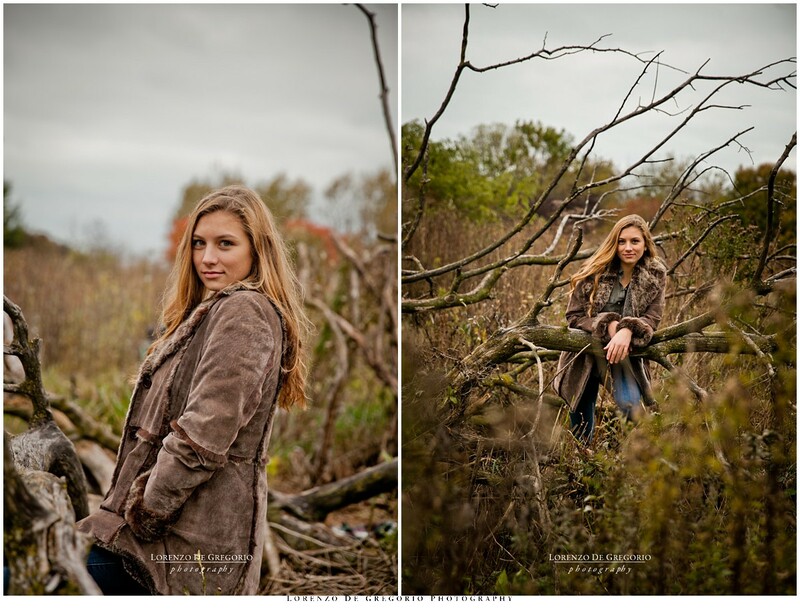 This was my first high school senior pictures session and it was a lot of fun. 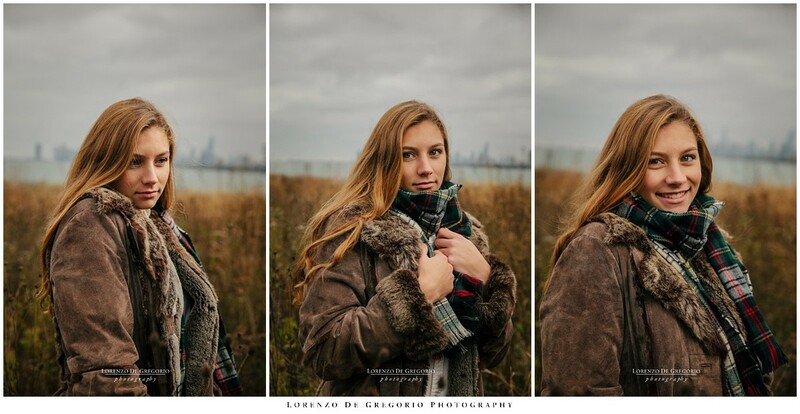 I met Izzy at the Montrose bird sanctuary, one of my favorite locations in town, and we shot with 42 degrees and a sky darkened by clouds. The bird sanctuary in the late fall has a magic feel to it, silent and with a soft palette of browns. And the waves of Michigan lake crashing beyond the trees. Are you a senior or do you know a senior that could connect with my style? then contact me today at 773 899 5370. I would love to hear more about you.